As a Naturopathic Doctor, Dr. Mundeir uses clinical nutrition, botanical medicine, homeopathy, hydrotherapy, and bio-identical hormones to help support and promote the body’s healing process. Clinical Nutrition: Specific foods are used and excluded in individual patients to help create their optimal state of well being. 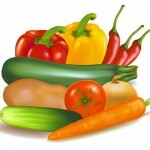 A clear relationship exists between nutrition and wellness and between inadequate nutrition and disease. Specific nutritional substances can be supplemented in a patient’s diet to help overcome dietary inadequacies and prevent and/or treat disease. 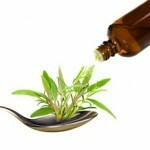 Homeopathic Medicine: Homeopathy was developed by a German physician, Samuel Hahnemann. Homeopathic treatment uses highly diluted substances prepared and prescribed according to homeopathic principles to restore balance and harmony in the body. 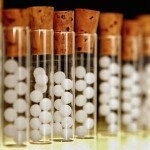 Homeopathy is based on the theory that ‘like cures like’. 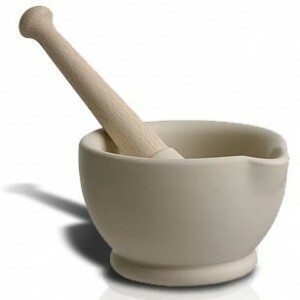 Botanical Medicine is the use of plants and plant extracts in various forms as medicine. Plant based medicines have been used safely and effectively in the prevention and treatment of disease since prehistoric times. There are many ways to use botanical medicines – as bulk herbs, topical applications, teas, infusions, tinctures, and baths. Bio-identical Hormones have the same molecular structure as hormones made by your own body. Since they are natural, bio-identical hormones are metabolized by our bodies, minimizing side effects. Each prescription for bio-identical hormones is made up for the individual patient at a compounding pharmacy. A combination approach using nutritional supplements, botanical medicine, dietary and lifestyle changes is a good start to re-balancing your health. Hydrotherapy is the use of water in different states (ice, steam, hot, cold) to aid the healing process and promote well being. Adding herbs and essential oils can enhance the therapeutic value of this therapy. Hydrotherapy is often prescribed as home care treatments by Naturopathic Doctors. 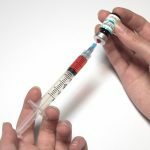 Injectable Therapies: B Vitamins are crucial in the normal functions of our body and prolonged deficiencies can lead to health complications. We offer B12 and B Complex Injections at our office in Walnut Creek. Click here for more information.